Transcribed by D M Herridge. Publisher: The Surrey Record Society, Volume XXXIX (2005). 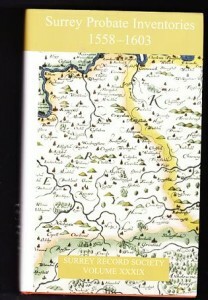 Published price £20. Condition: New. 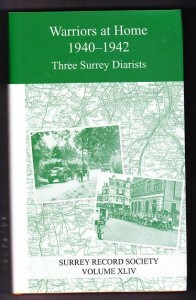 WARRIORS AT HOME 1940-1942, three Surrey Diarists.